The fad of CBD has now made its way into the familiar franchise ring known as CVS. Last week was the first week the Health corporation started selling products infused with the non-psychoactive hemp component at 800 of its drug stores. The announcement comes after a massive distribution deal with a marijuana company, Curaleaf Holdings. The large company Curaleaf Holdings announced the news during a conference call on Wednesday. Both companies agreed upon 800 stores to start with but hope that those numbers will increase with sales. After the agreement surfaced, Curaleaf jumped 17 percent on Thursday in Toronto, grossing the company at a market value of around $2.6 billion. 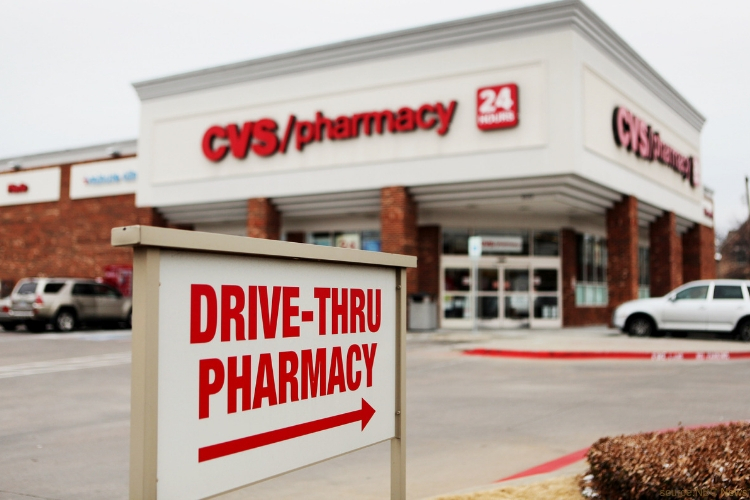 CVS has confirmed that it is indeed selling the CBD creams, sprays and lotions in eight states, including California, Illinois, Colorado, and Alabama. According to the press conference announcement, the products will be sold in the regular store aisles. However, they will not be selling any supplements or food additives containing the CBD compound, CVS has approximately 10,000 drugstores worldwide. Curaleaf developed more than 40 marijuana dispensaries across 12 states and recently moved its operations into Nevada and California. The company, just like many others have developed various new hemp-derived products including lotions, vape pens, patches, and tinctures. The farm bill which is updated and passed every five years, ventured into the taboo area of cannabis and hemp, legalized it across the U.S. back in December 2018. Which only erupted an industry that was already developing within the black markets. Cannabidiol (CBD) is a naturally occurring compound discovered in the resinous flower of cannabis, a plant known for its rich history as a medicine going back thousands of years. Since the legalization companies have flooded the market with products containing the trendy compound, although the U.S. Food and Drug Administration has not approved CBD has an additive for food and beverages, companies are still producing these products with the promise of medical benefits. Still, the tinctures and other products are being sold in stores and on the internet.